Rayovac® UltraPro™ batteries are the #1 selling industrial batteries among top industrial distributors. These long-lasting alkaline batteries are mercury free and guaranteed fresh for 7 years (5 years for 9V). 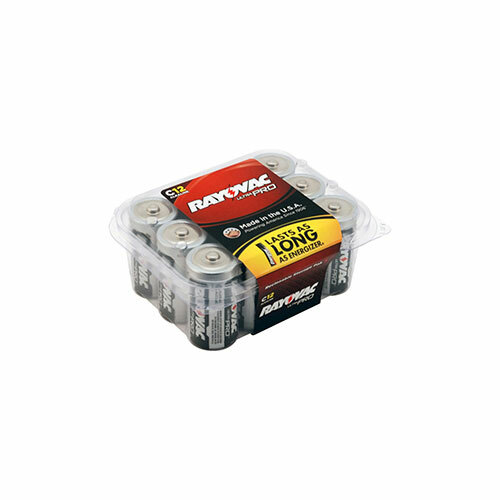 Whether you need shrink packaging (great for contract or bid business) or contractor packaging to help organize and protect batteries from damage and short circuiting, Rayovac® has a program to fit your needs.